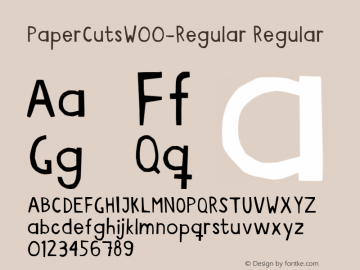 Papercuts font family series mainly provide Regular and other font styles. 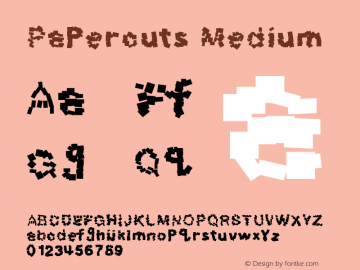 Papercuts font family series mainly provide Medium and other font styles. 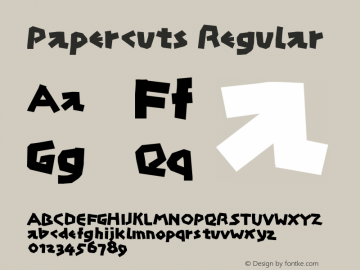 PaperCuts-Regular font family series mainly provide Regular and other font styles.